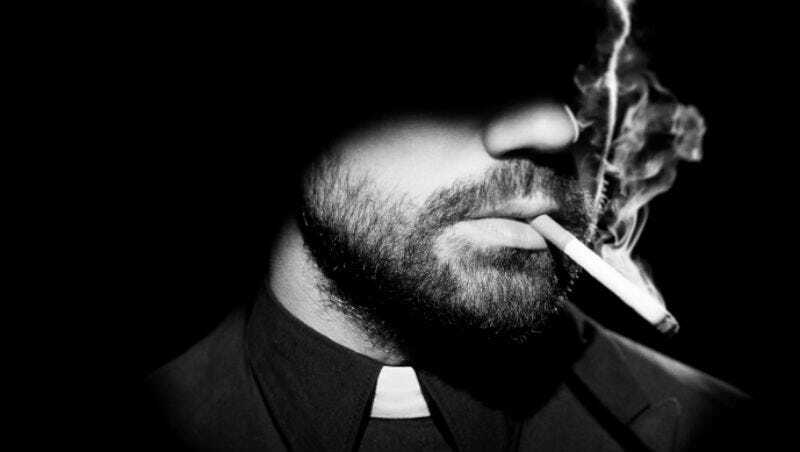 So, AMC released a sneak peek from Preacher. It’s a fight scene that is both a deeply impressive and slightly hilarious. The scene shows Tulip O’Hare (Ruth Negga) in a no-holds-barred fight while riding in the back of a car. While the intensity is impressive, the part that will remind you that there’s comedy in all the darkness is the wide shot of the car weaving a path of destruction through a cornfield. It’s weird and funny at the same time.